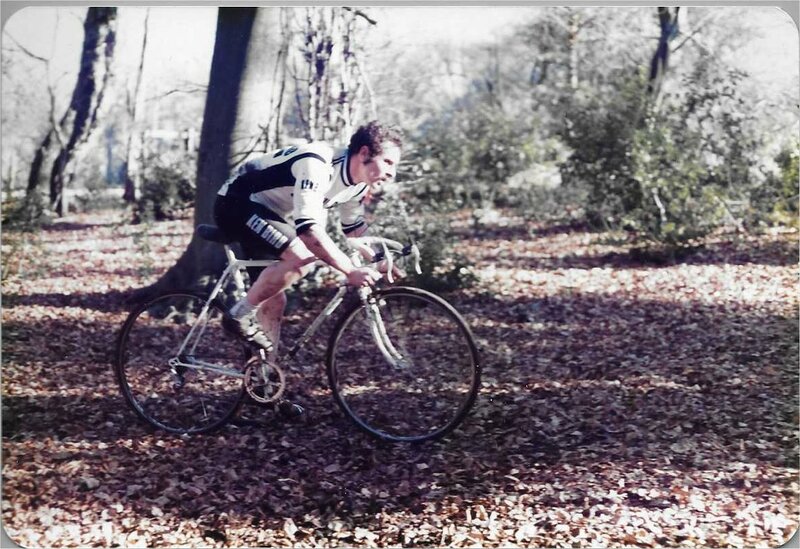 This was the Tanners Hatch Cyclo-Cross held on November 14, 1982 on Ranmore Common near Dorking. The event was run by the Youth Hostel warden, Graham Peddie. Picture above is from 1982 courtesy of Glyn Durrant.